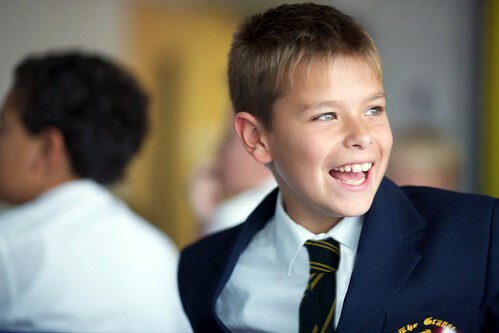 St Dunstan’s College combines the successful elements of a traditional education with a forward-thinking approach to educating girls and boys from the ages of 3 to 18. 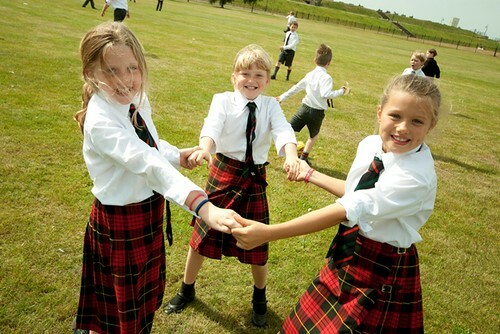 Our school community is small enough for everyone to feel included, cared for, encouraged and recognized, whilst being large enough to offer the opportunities and choices to prepare each girl and boy for life in our increasingly global world. 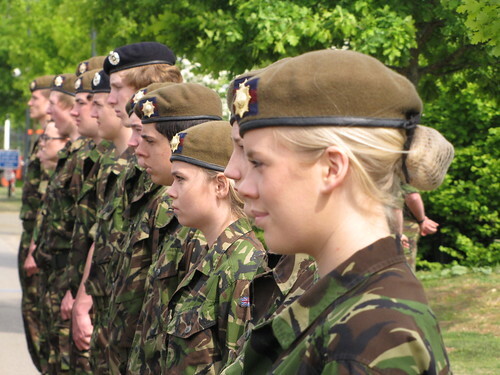 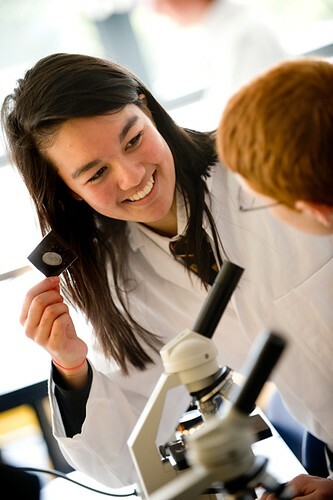 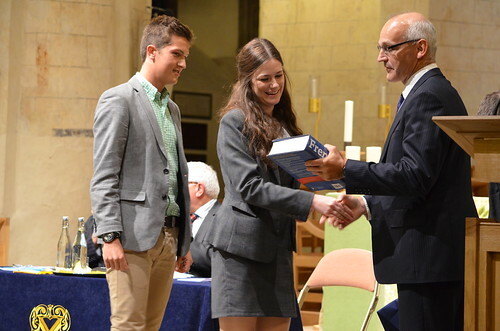 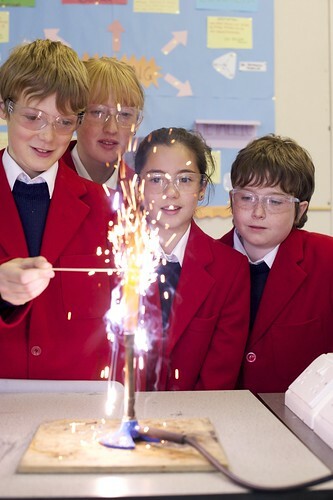 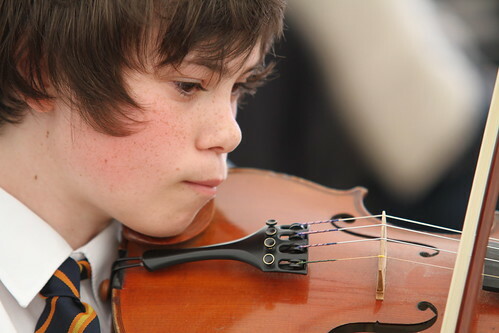 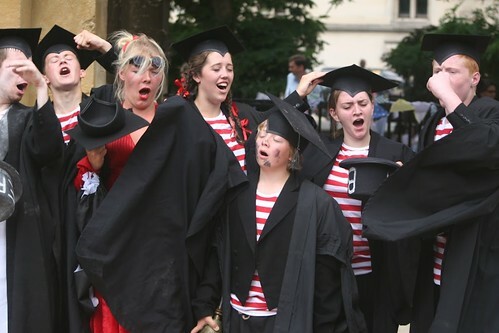 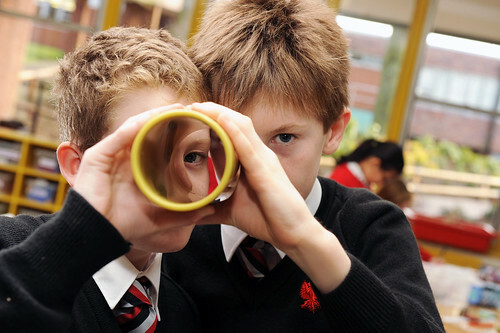 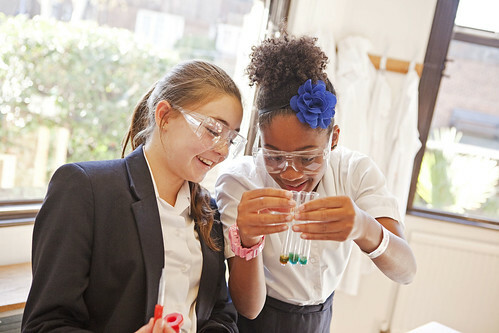 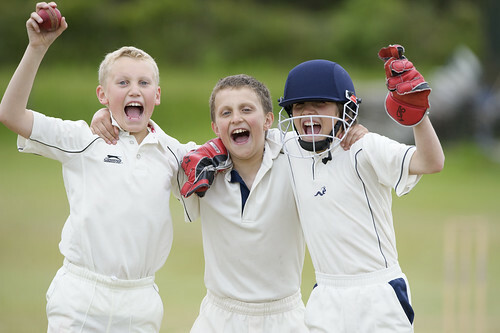 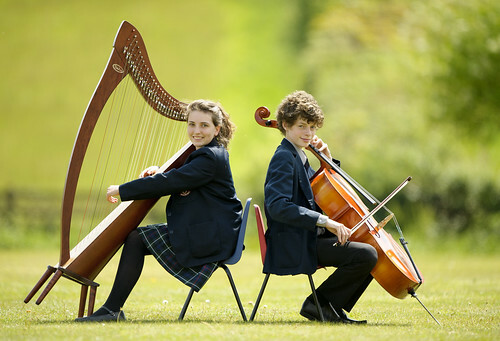 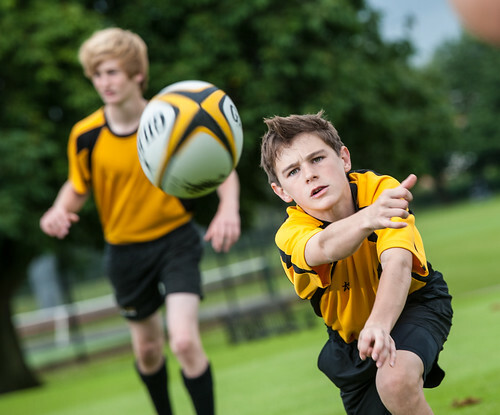 Our decision to offer the International Baccalaureate Diploma as an alternative to A Levels in the Sixth Form, reflects our commitment to ensuring each student is ready to pursue their chosen career, be it in the corporate, not-for-profit, artistic, sporting or academic world, either here in the UK or overseas.